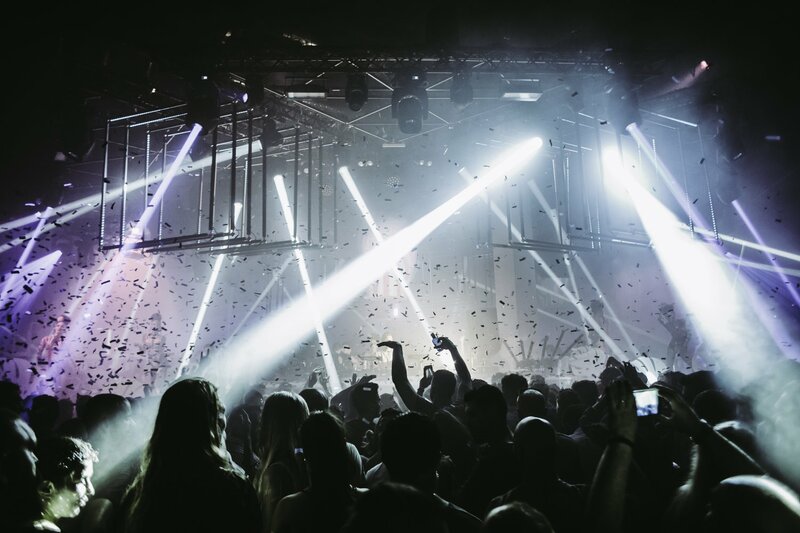 Dixon has unveiled the roster of artists and DJs who will join him over the summer on his brand new clubbing concept and residency Transmoderna at Pacha this summer. It's huge. The line-up list has been carefully curated by the innovative resident himself, showing once again why Dixon stands amongst the top curators of a nighttime dance floor experience like no other. The who's who list of DJ masters includes Âme, Daniel Avery, DJ Koze, Gerd Janson, HAAi, Honey Dijon, Job Jobse, Mano Le Tough, Marcus Worgull, Solomon, Tale Of Us and many others. This progressive night sees Pacha become an innovative space for new sounds on the White Isle with Dixon at the helm. Expect Friday nights to be transformed this summer. The German tastemaker will be in residence from Friday 24 May until 4 October.